World Book day is in just a few days (April 23rd) and I am so excited to celebrate! I have been an avid reader since childhood, even going so far as getting invited to ride in a limousine in 4th grade because I read the most books in my entire elementary school (#NerdAlert). These days, I don’t read as often as I’d like but I do get some reading time in when I can, especially while traveling. A few weeks ago, I attended the #WeAllGrow Latina Bloggers Summit (check out my recap here) and several of the speakers had book recommendations to share. I made sure to jot down the recommendations to add to my reading list and I feel it is my duty to share! 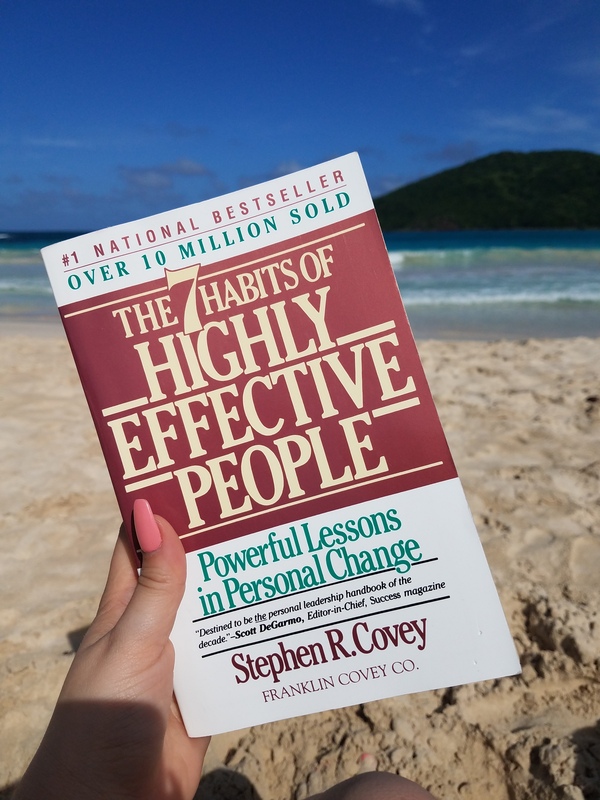 Enjoy these 11 books (in no particular order) recommended by boss ladies! What a day. Without planning it, today I wore my Society of Women Engineers polo, I went out to lunch with a female coworker/friend, I went on group run with my #EnthusiasticAboutRunning group (comprised mainly of women), and I went on my social media accounts to see my feed filled with inspirational stories of women. Today, this past weekend (and honestly every day of my life) has been all about women supporting women and I AM HERE FOR IT. 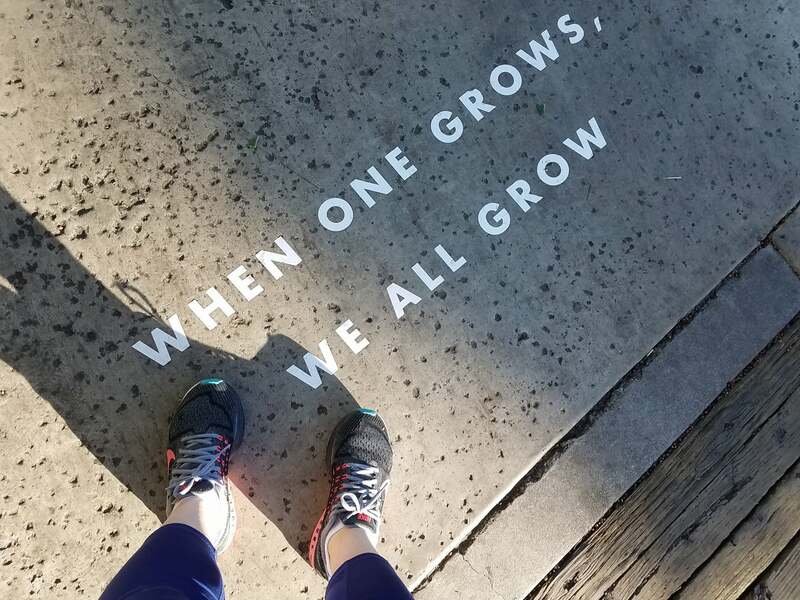 I had the best four days at the Weallgrow Latina summit this last weekend in beautiful Long Beach, California and I can’t be the only one experiencing summit withdrawals. So much inspiration, empowerment, growth, learning opportunities, mentoring, yoga, swag, beautiful views, and support. WeAllGrow Latina is a network of women that connects influencers/bloggers with brands but also empowers Latinas by hosting a summit every year in California. I attended in 2016 (you can check out that post and video here! ), missed last year (because I was officiating a wedding) but was thrilled to be able to return this year. Check out 10 reasons to join me at next year’s summit; 2019 cannot come soon enough!